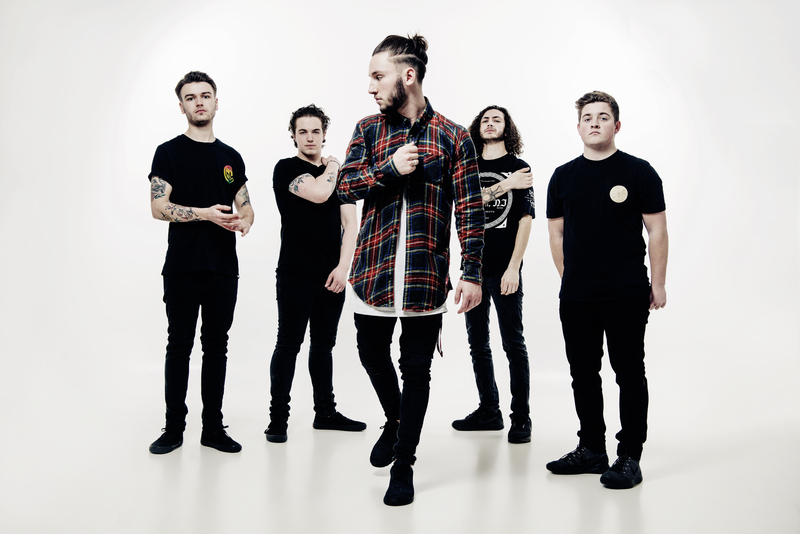 UK metal band SHVPES have parted ways with their bassist, Ollie Pike. The band, who recently finished recording their full length debut album, made the announcement via their official Facebook page earlier today. Ollie adds: “I have parted ways with SHVPES. This is for the best and there is no bad blood between us. I just want to thank everyone that has ever supported the band and come down to a show it truly means a lot to me. I will be pursuing other interests that are right for me in time but for now I’m going to take some time out. I have had the best 6 years of my life with these guys and I will never forget my time in SHVPES and CYTOTA. I would like to thank Raw Power and Spinefarm for the incredible opportunities they have given me and I will treasure them for the rest of my life. “Thank you once again to everyone. Check out the band’s most recent video, “State Of Mine”, below.